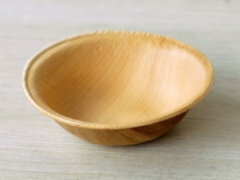 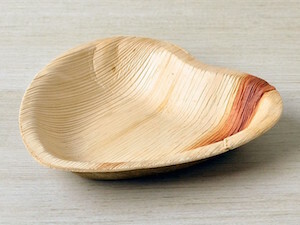 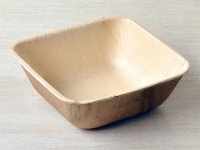 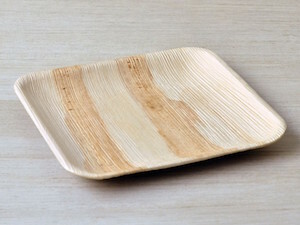 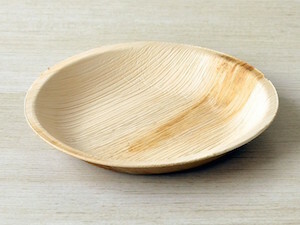 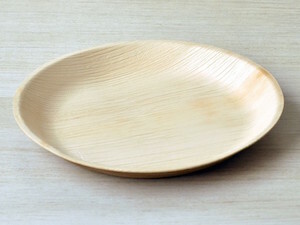 Palm leaf tableware is a unique and eco friendly alternative to traditional paper and plastic tableware. 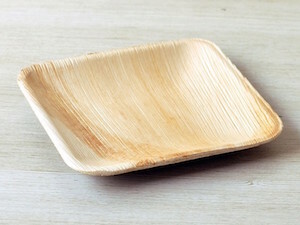 All of our disposable palm leaf tableware is 100% organic and compostable. 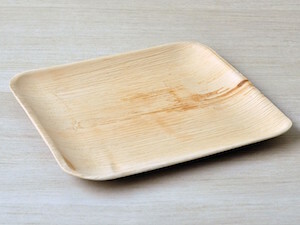 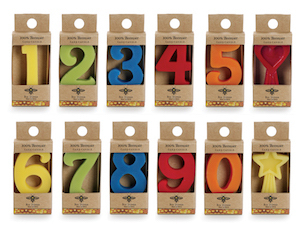 We offer plenty of sizes and options so you'll be sure to find the perfit fit for your event!